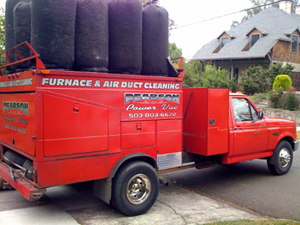 Pearson Power Vac is an owner-operated furnace and air duct cleaning company. In 1997, Jon Pearson started the company and has served thousands of satisfied customers since. We are licensed, bonded, and insured; And all our work is guaranteed. We use a power vac truck to perform the duct cleaning service listed below. An air duct cleaning ensures optimal indoor air quality. We use specialized air sweeping tools to clean your clothes dryer vent. 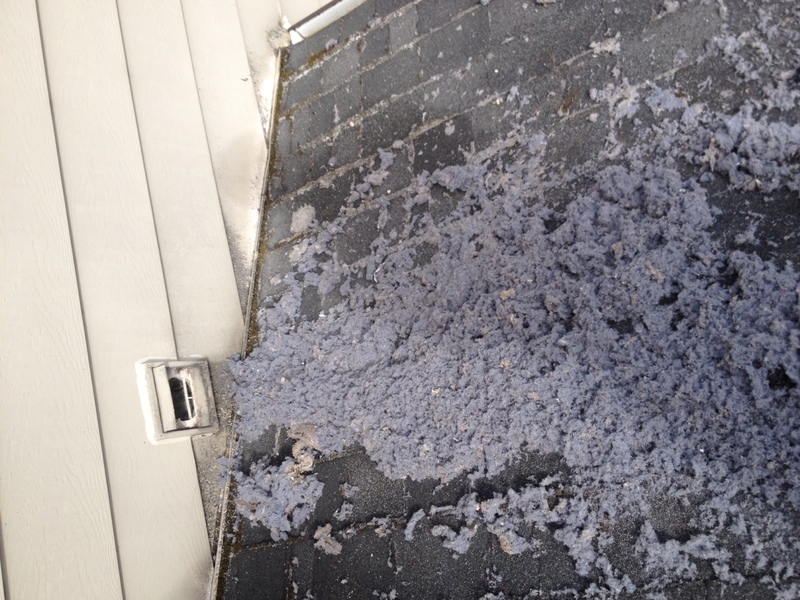 Dryer vent cleaning will improve your dryer's efficiency and prevent fires. We have served 1000's of Portland homes and businesses. All our work is guaranteed, and we look forward to serving you. Below are some photos from our job sites.